Herbalists have given the Federal government an ultimatum to probe the alleged sponsors of Boko Haram, else they would personally deal with them. The Northern Nigeria arm of the Council of Babalawos (native doctors) has urged the federal government to promptly probe the alleged involvement of General Azubuike Ihejerika and Senator Ali Modu Sheriff in the activities of Islamic terrorist sect, Boko Haram. The pair were accused of funding the Boko Haram sect by Dr. Stephen Davis, an Australian negotiator, who worked with the federal government to get the abducted Chibok girls released. The herbalists released a statement in Bauchi State at the weekend, through the chairman of the council, Fabunmi Aiyesoro, who stated that if no probe was conducted after 40 days, the group would pursue legal action against Sheriff and Ihejerika for the destruction of their shrines in three states and claim monetary compensation for the destruction of forests which serve as a source of livelihood for their members. 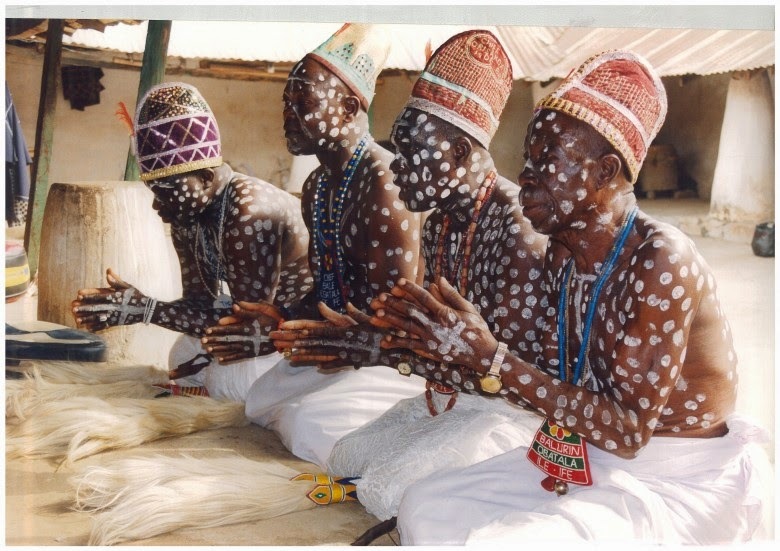 The herbalists also called on the Federal government to chase the insurgents out of the forests they currently operate from, while also stressing that they deserve to be awarded compensation for their shrines that were destroyed by the members of the sect. Aiyesoro also added that if the federal government does not investigate the duo, the group will embark on special prayers for 21 days for God to deal with Sheriff, Ihejerika and other collaborators.